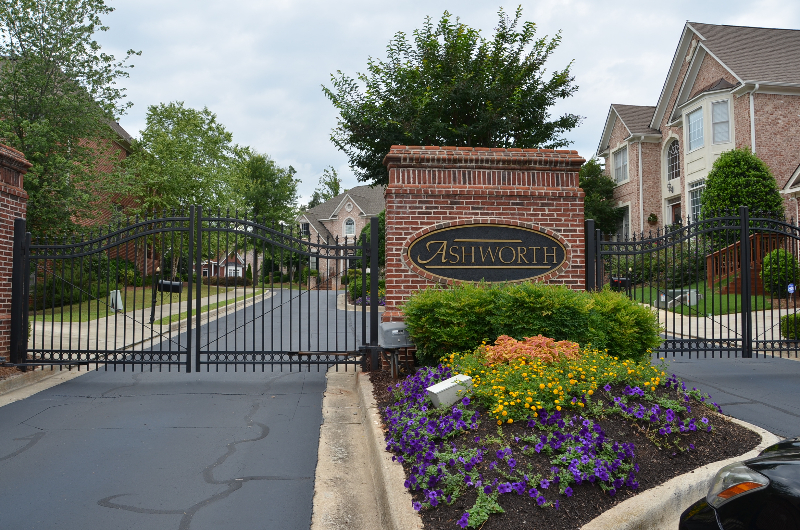 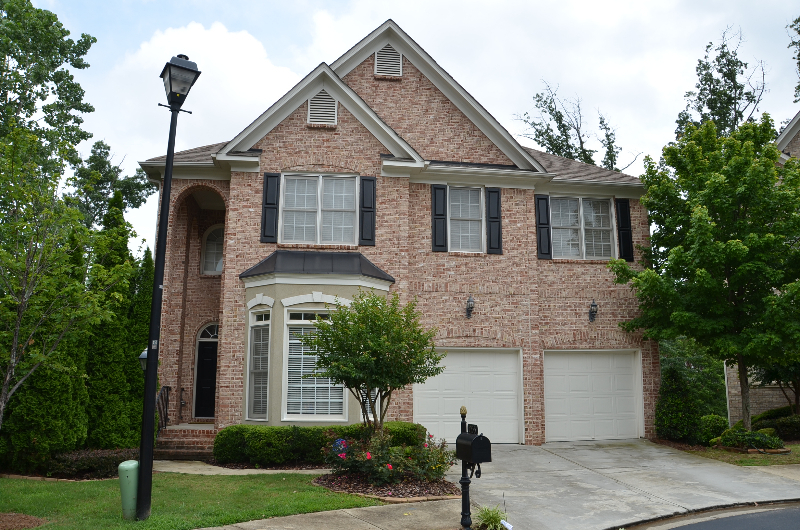 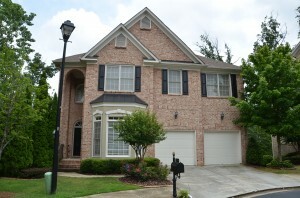 Beautiful 4 bedroom, 3 1/2 bath brick home in Ashworth, a gated neighborhood in Dunwoody, GA.
Hardwoods on all three finished levels! 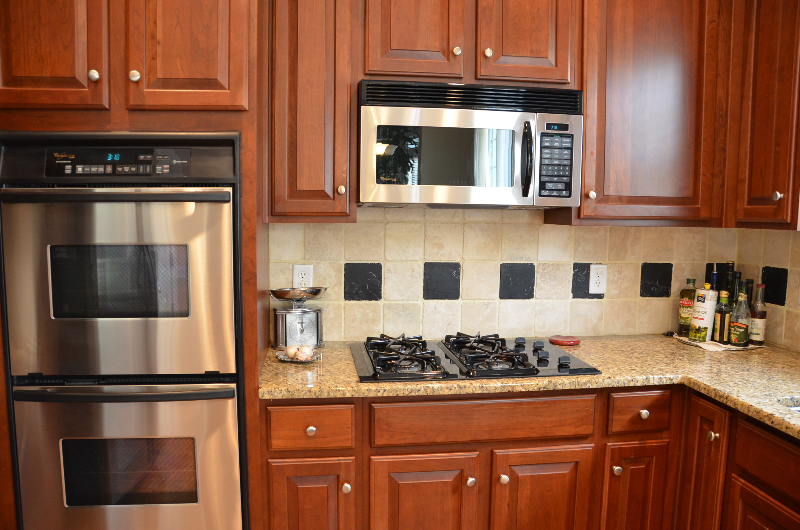 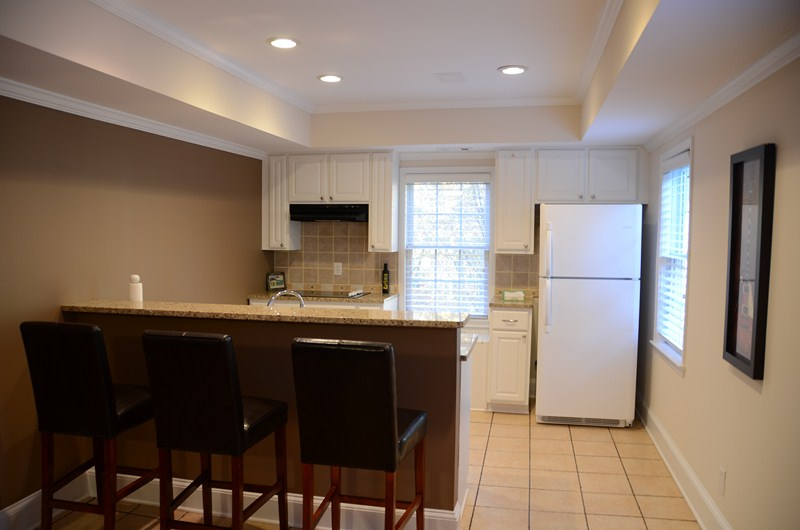 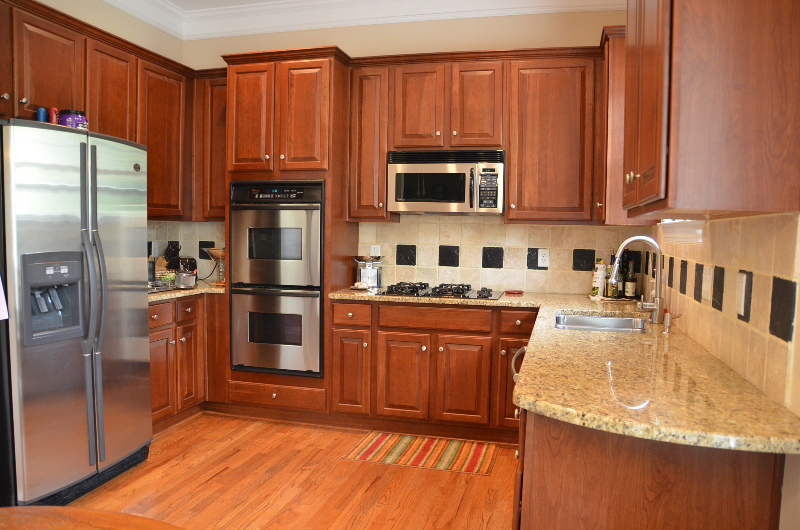 The main level features an open floorplan with office, spacious dining room, kitchen with granite countertops and stainless appliances including microwave, double ovens and gas cooktop. 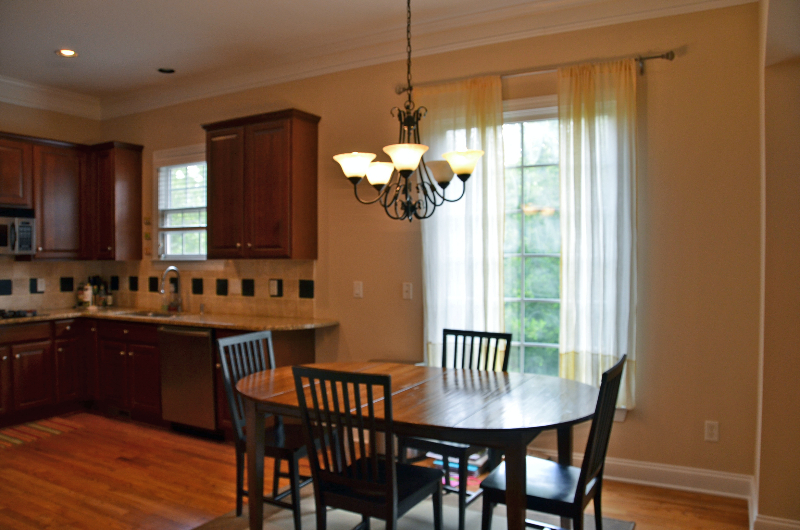 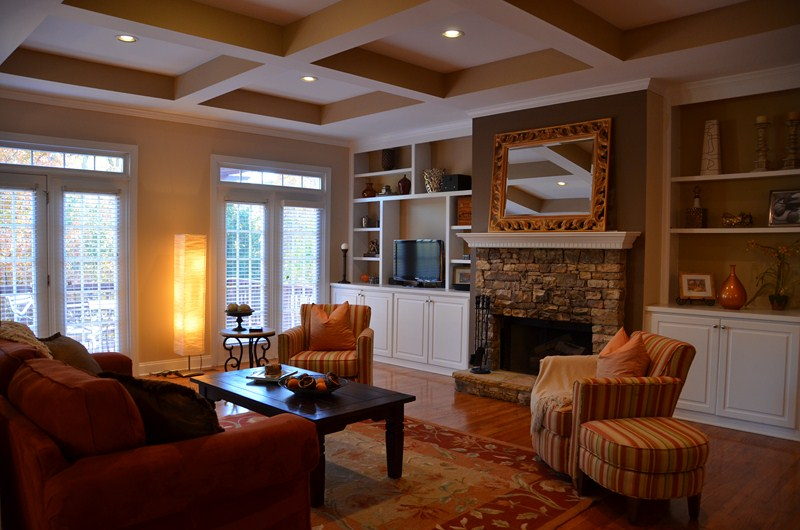 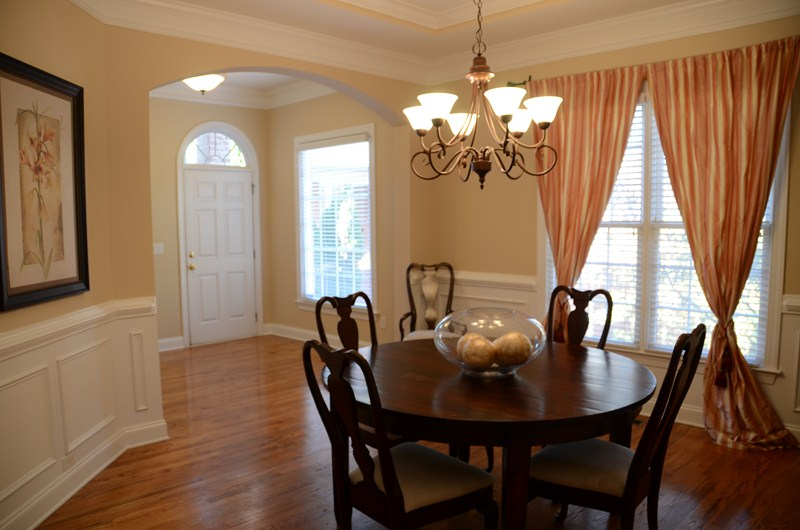 Kitchen opens to large family room with coffered ceiling, built-in bookcases and stone fireplace. 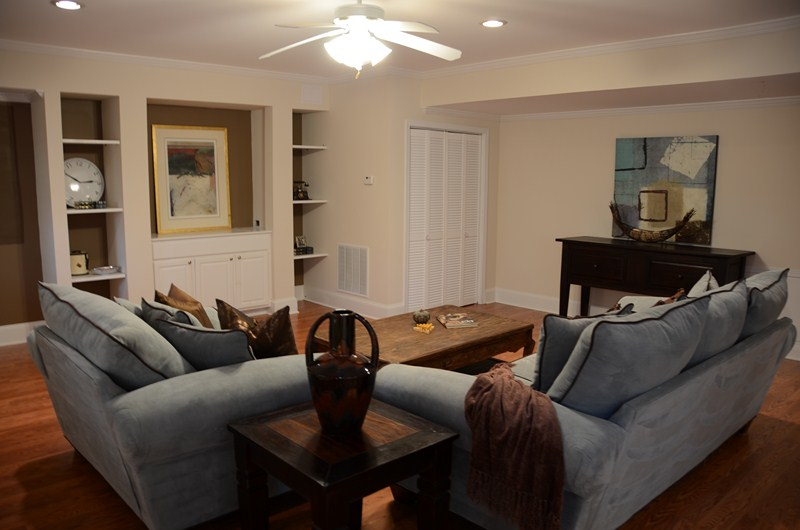 Family room has French doors which open to large deck. 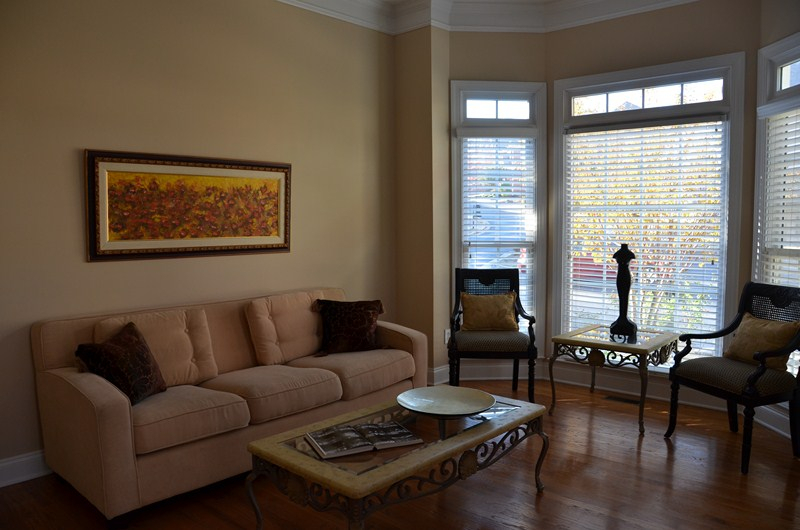 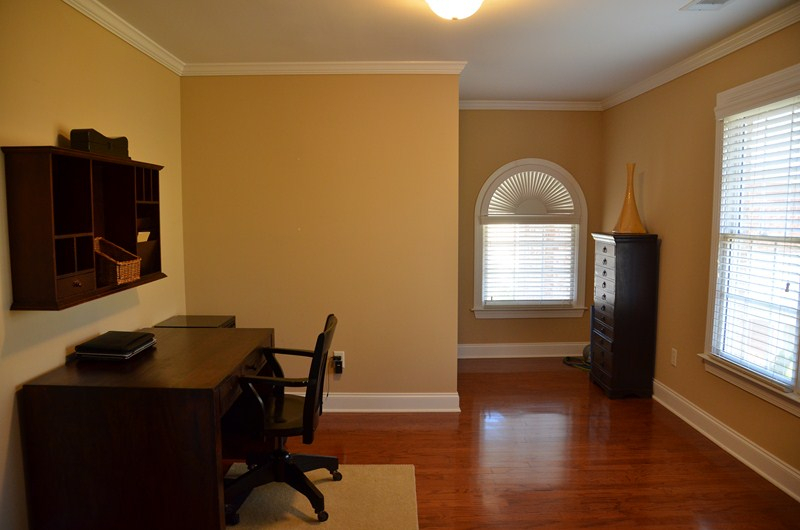 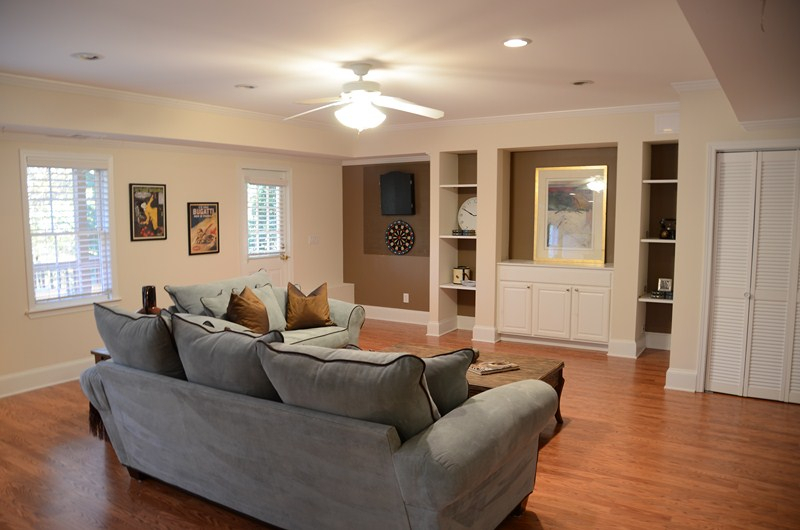 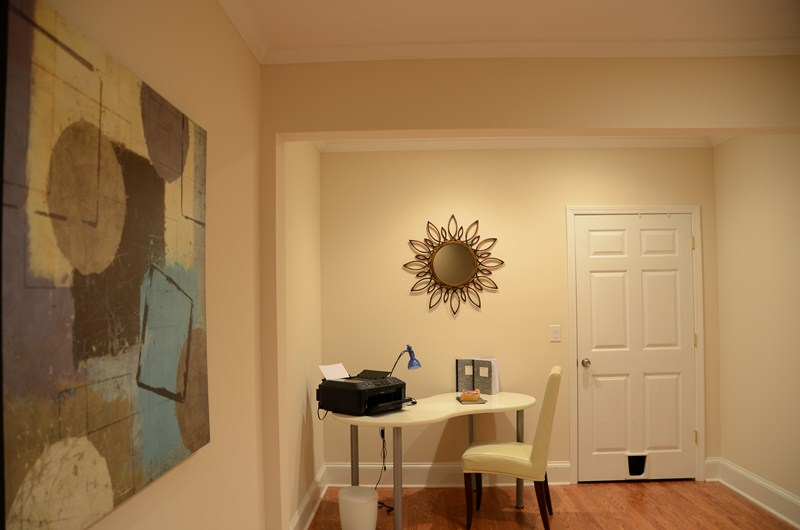 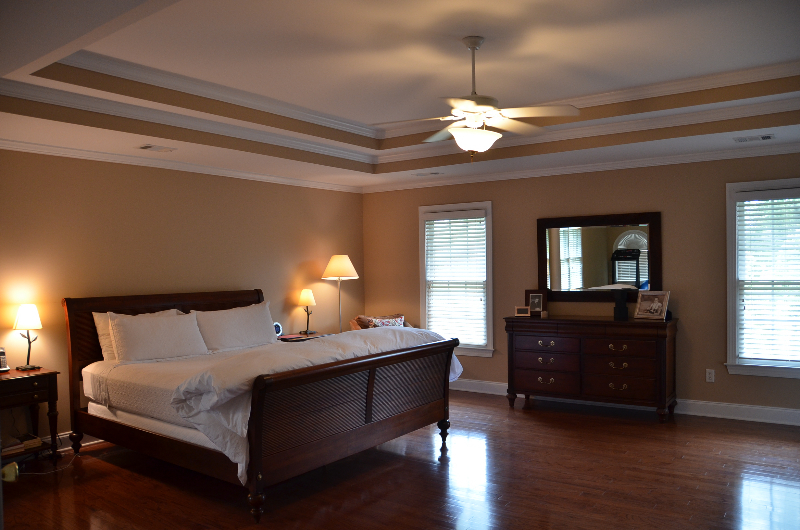 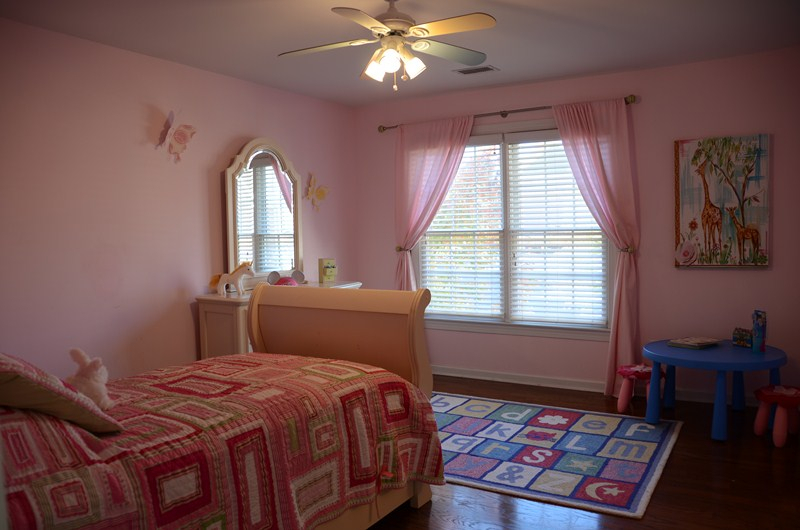 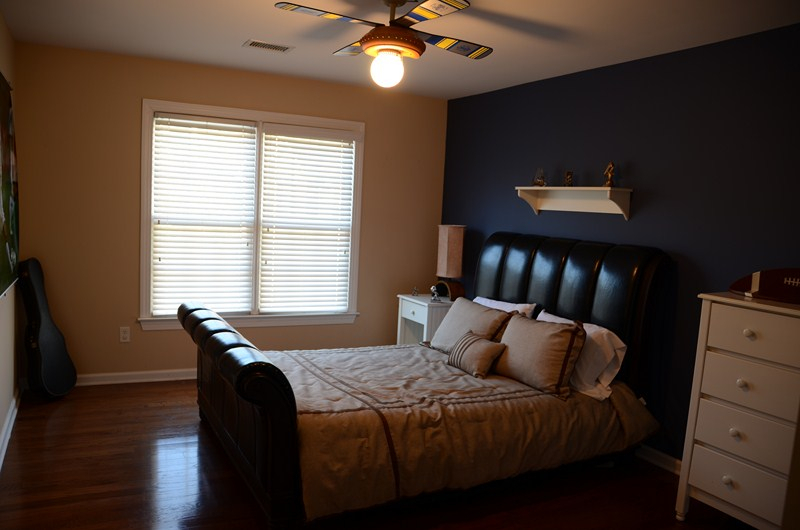 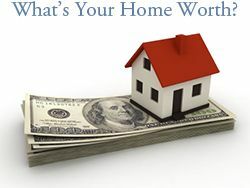 Upstairs you will find a huge master bedroom with sitting room, trey ceiling and his/her closets. 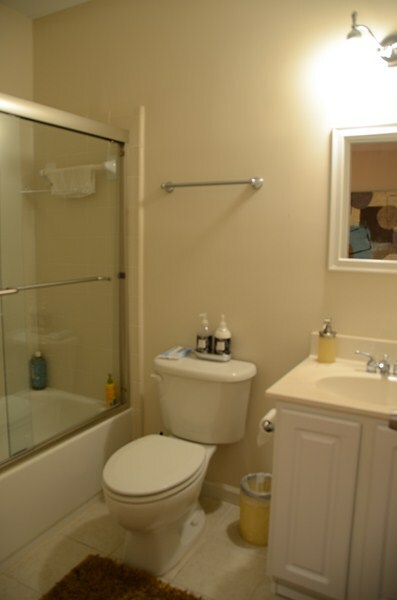 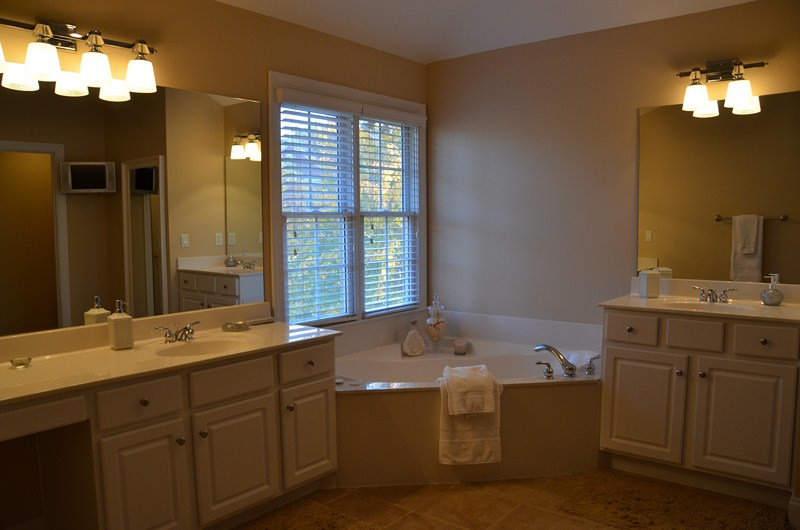 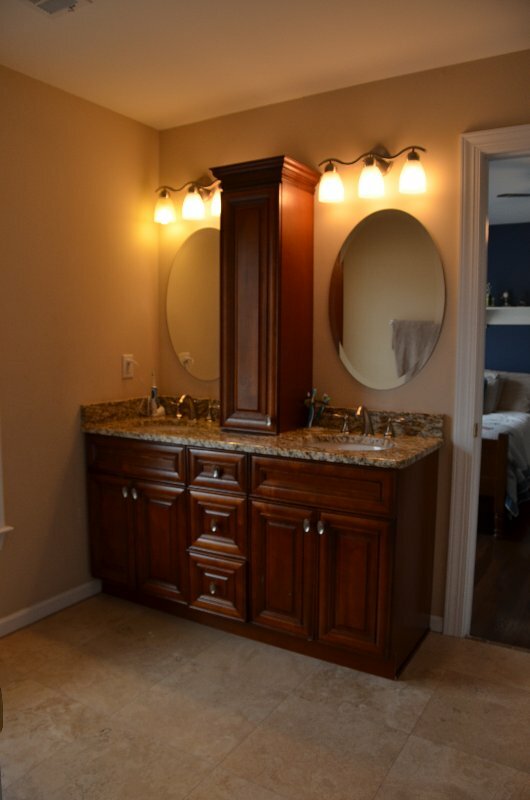 Master bath features dual vanities, whirlpool tub and separate shower. 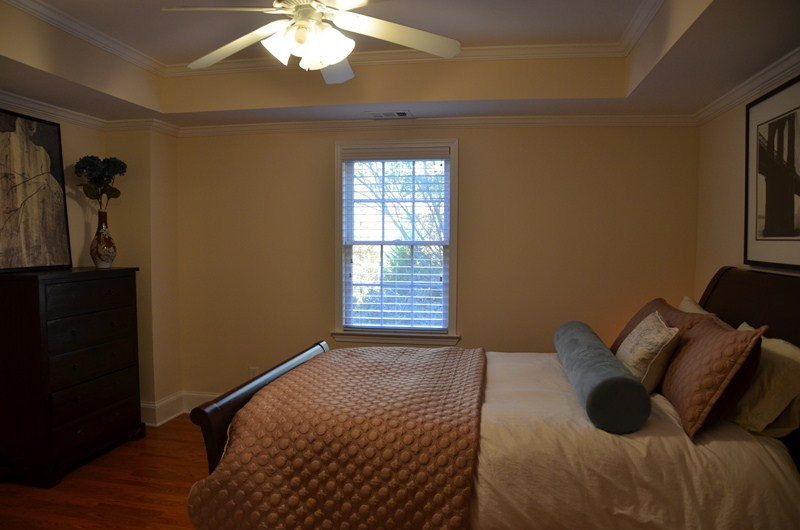 Also on the second floor, laundry room, two guest bedrooms, renovated Jack/Jill bath with granite countertops and Travertine shower. 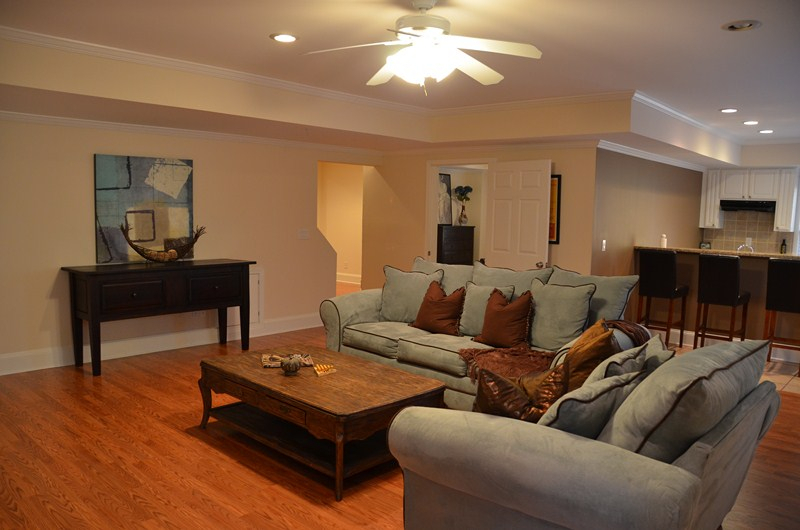 The lower level includes finished basement with Inlaw suite/Nanny suite or Teen suite featuring guest bedroom, full bath, game room, playroom and full second kitchen with granite countertops, microwave, cooktop, sink and refrigerator. 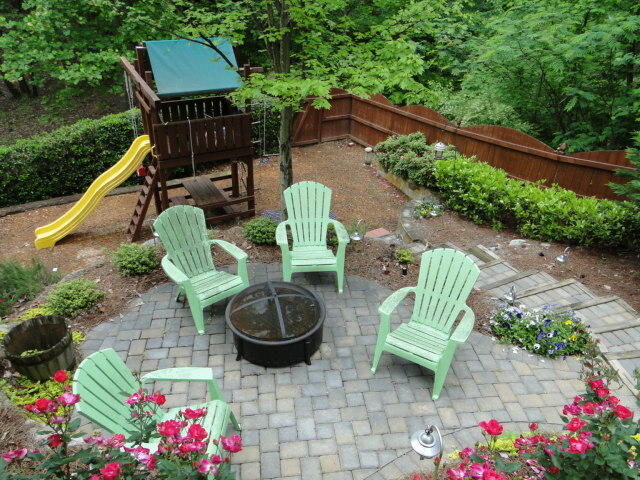 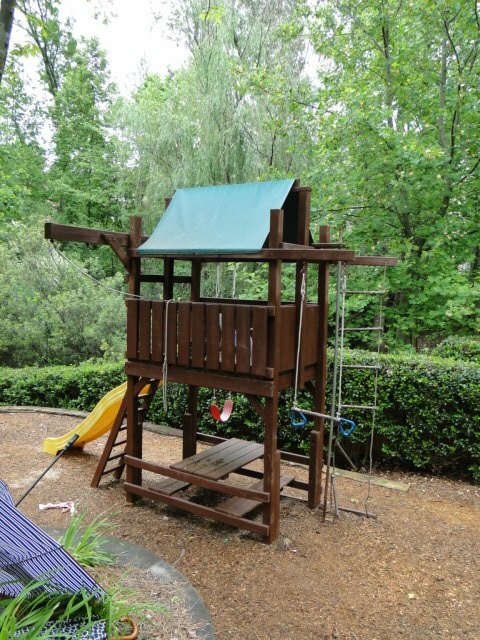 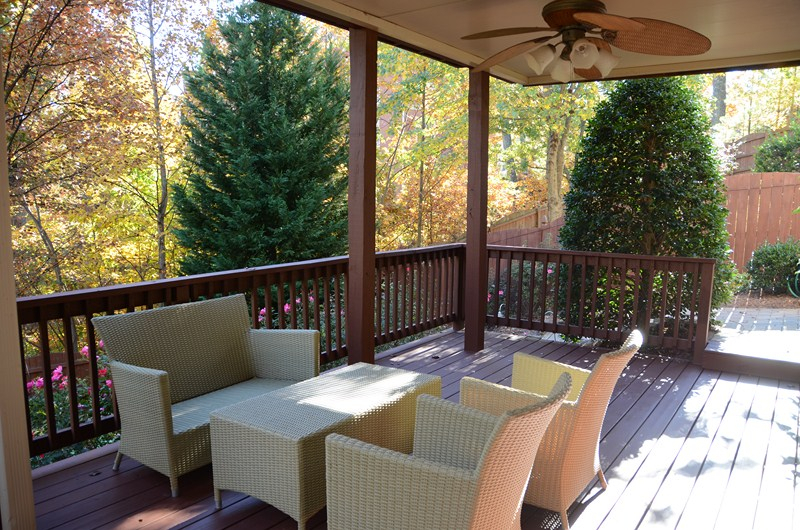 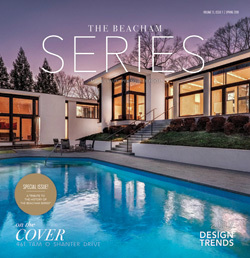 Terrace level opens to large second deck and overlooks private backyard with playarea.